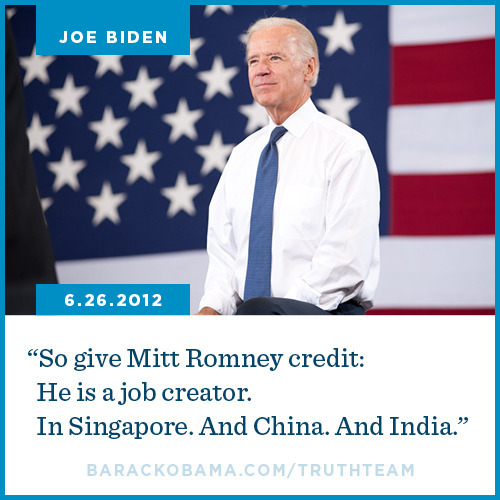 Joe Biden: Give Mitt Romney some credit. | Name-Brand Ketchup. ← The Supremes have spoken. “ObamaCare” IS Constitutional. Joe Biden: Give Mitt Romney some credit. Reblogged from the awesome blog Under The Mountain Bunker.